We have been hearing for some time now that the future is online, and we are here to confirm that fact. For businesses to thrive in today’s market, a digital presence is crucial, as service companies are often hired after a quick Google search during an emergency situation. At Contractor 20/20, we take it a step further, as we have a specialty: the industries of plumbing, HVAC, and electrical contractors. We know the ins and outs of effective marketing strategies that work for these specific industries, and one of those strategies is comprehensive search engine optimization, or SEO. Here is why SEO is essential for local businesses today. We can easily design a sleek, impressive website for your business that is both visually appealing as well as informative. But if no one can see it, what is the point? 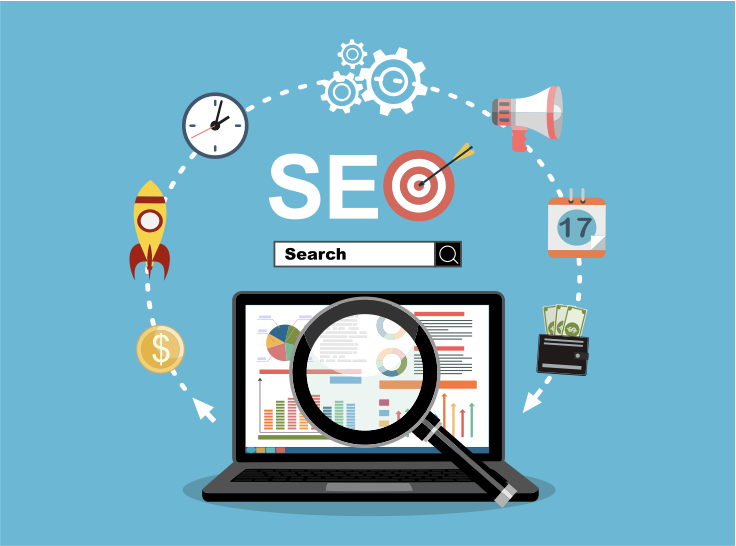 In a competitive marketplace with many plumbing companies vying for business, visibility is key, and for the best chances of visibility, you need a solid search engine optimization strategy. With a great website serving as your jumping off point, search engines like Google and Bing will raise the placement of your company’s information within search results, especially with the applicable keyword data that will be researched for you. The professionals in charge of your search engine optimization campaign will analyze all of the possibilities of keywords that potential customers will search before deciding what company to go with to fix their home’s problem. This research will be tracked and ultimately be one of the biggest reasons your business moves up on the list when searched. The data will be recorded to help determine the direction of the campaign’s focus as well as lead generation for the client. Now, more than ever, leads are being generated and more people are being drawn to websites due to their provided content. Usually in the form of a blog, these shorter but information-packed passages draw readers and potential customers alike, and are typically a part of comprehensive search engine optimization packages. Content is key, and it should also be shared on your social media channels – another must for modern companies to stand out above the rest. If you are the owner of a plumbing, electrical, or HVAC business, you need to call Contractor 20/20. We want to provide the best opportunity possible to increase your profits. If you are interested in hearing more about SEO and how we can benefit your marketing efforts, call us today at (607) 770-8933.